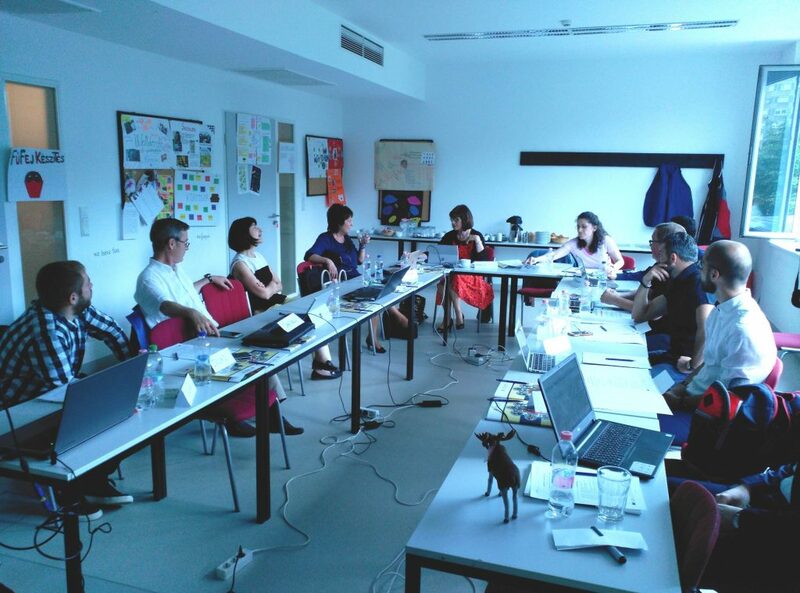 The 2nd transnational meeting of the WAMDIA project was celebrated in Budapest on 28th and 29th June 2019 at the premises of the project partner Számalk. Representatives from all partners attended the meeting which was focused on analysing the results from Intellectual Output 1 (analysis of regulation and survey and interviews to stakeholders) to decide the approach for Intellectual Output 2 (curriculum and awareness campaign design). WAMDIA Online Survey collects information from target stakeholders: contribute!